The Amazing Spider-Man 2 kicked off the summer movie-going season last weekend, earning a healthy $92 million, but another upcoming superhero sequel is on track to make even more. Early tracking numbers for X-Men: Days of Future Past, which opens in North America and several international territories on May 23, have director Bryan Singer's action-adventure earning a whopping $125 million over the Memorial Day weekend frame. In 2006, X-Men: The Last Stand took in $123 million to capture the four-day Memorial Day weekend record, although it has since been bested by 2008's Indiana Jones and the Kingdom of the Crystal Skull ($126.9 million) and the current record holder, 2007's Pirates of the Caribbean: At World's End ($139.8 million). Insiders predict that X-Men: Days of Future Past will earn an estimated $250 million during its full domestic theatrical run, which would make it the most successful movie in the franchise. X-Men: The Last Stand earned $234 million at the domestic box office, although the last entry, 2011's X-Men: First Class, made the least of any of the previous installments, earning $146 million domestically. 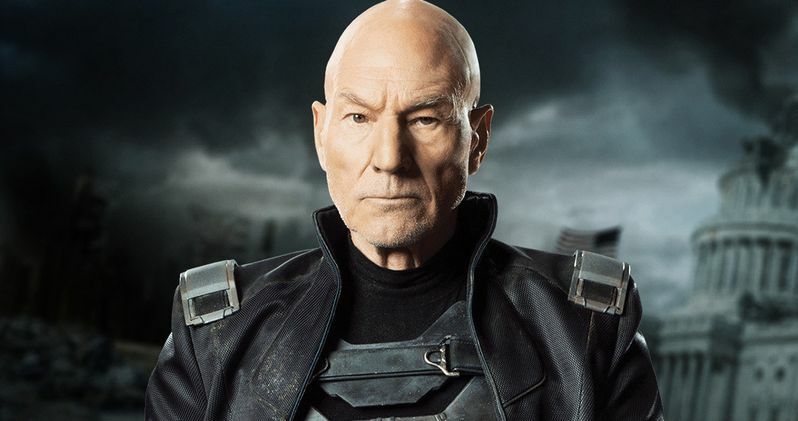 It appears that the sexual abuse scandal swirling around director Bryan Singer will not affect the box office prospects for this sequel, even after the filmmaker dropped out of all press obligations before its May 23 release. X-Men: Days of Future Past combines the cast of the original X-Men trilogy (Hugh Jackman, Patrick Stewart, Ian McKellen, Halle Berry) with the younger cast of X-Men: First Class (James McAvoy, Michael Fassbender, Jennifer Lawrence, Nicholas Hoult) along with a slew of new characters. The story centers on Wolverine (Hugh Jackman), who is sent back to the 1970s to stop a war from brewing that could destroy all mutants in the future.